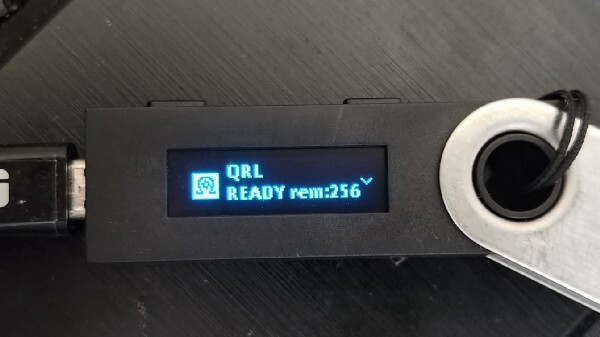 Last week was a big one for QRL; our Ledger application fully launched! The day that many on the team (and even more in the community) had been waiting for finally arrived, and went very smoothly. Aside from that, there’s been the normal focus on development, outreach, etc. As we happily reported last week, the QRL Ledger App has launched! We have step-by-step instructions, as well as a how-to video for anyone that is interested. So far we are happy to report that there have been no complaints regarding the application. As always, if you have any questions or concerns regarding the QRL Ledger App, you can email support@theqrl.org, ask a question on our Discord, or message us on Twitter @QRLedger. Token migration has been quite a journey for the QRL community. From our blog announcing its start in April of 2018, to the Bittrex Exchange Migration in late 2018, to our more recent update, and of course the Ledger App launch last week, Ledger support has been something on the minds of many in our community as a necessary element before they would feel comfortable migrating. Now that it is here, automatic migration will close on June 15th, 2019. As we have stated previously (and will continue to state moving forward), the end of automatic migration is not the end migration entirely. However, it is the end of our current process, and the start of a new one. Again, the process articulated below will only start after automatic migration closes on June 15th, 2019. 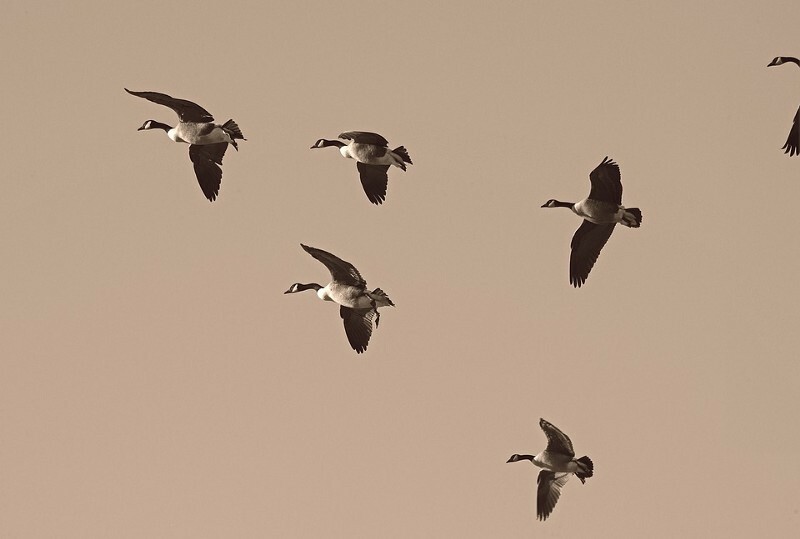 The QRL Foundation strongly encourages any and all users who still have QRL ERC20s to migrate them BEFORE the closure of automatic migration on June 15th, 2019. As is, the current process is automatic, anonymous, and almost immediate. 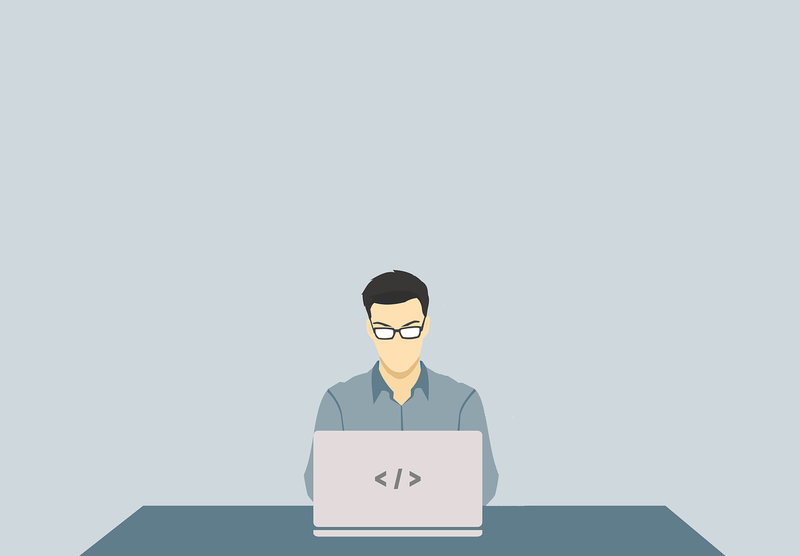 After June 15th, 2019, the process for migrating ERC20s will be manual, semi-anonymous, and may take an indeterminate amount of time. Additionally, The QRL Foundation reserves the right to evaluate each manual migration on a case-by-case basis.